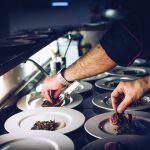 The Michelin Star Gala, one of the most prestigious gastronomical events, was held in Budapest on 26 March, reports Index.hu. 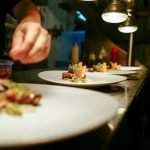 The gala at which the latest Michelin Guide, the Michelin Main Cities of Europe Guide 2018, was presented to the public was organised in Várkert Bazár where the new Michelin-starred restaurants were also officially proclaimed. 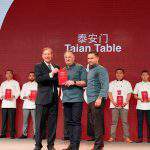 The best restaurants in 4 Central European countries including Austria, the Czech Republic, Poland, Hungary and Greece, were awarded at the Michelin gala organised in Várkert Bazár on Monday. 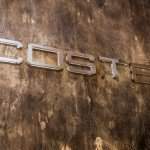 Three prestigious Budapest restaurants, the Costes, the Costes Downtown and Borkonyha, all managed to retain their Michelin stars, and many people thought that the Costes would be the first Hungarian restaurant receiving two Michelin stars. 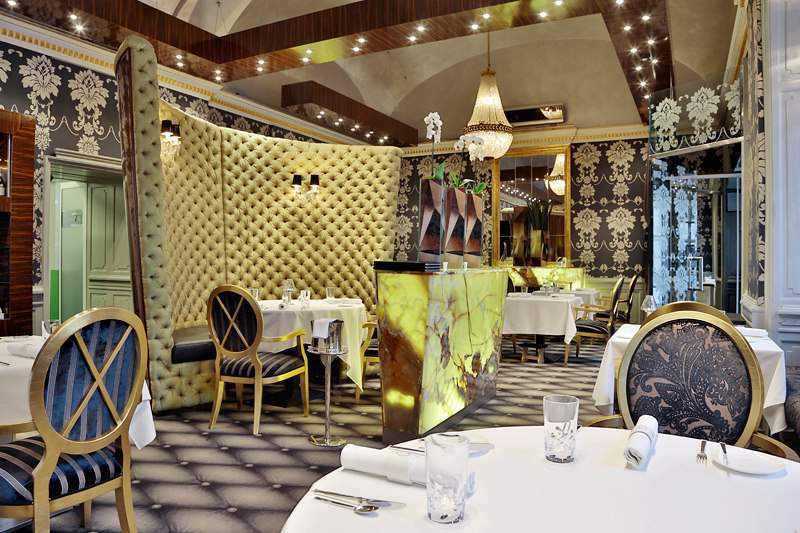 However, contrary to previous expectations, the Onyx restaurant of Budapest merited this award and thus became the first Hungarian restaurant to be awarded two Michelin stars. Ádám Mészáros, the chef at Onyx, received the honour and the acknowledgement. It was in 2016 that he took over Onyx from Szabina Szullo and Tamás Széll who had won the first star in the restaurant. Since then, Ádám Mészáros and his team have been working hard to keep this star. Furthermore, the Michelin Guide 2018 also includes such places as the Olimpia Restaurant of Tamás Széll and the Stand 25 which also received the Bib Gourmand award remunerating restaurants that offer good food at moderate prices. However, no Hungarian restaurant received a new star. Hungary has 4 Michelin-starred restaurants for now. When it turned out a month ago that it will be Budapest that will give a home to this prestigious event, some people took it as a sign that the number of Michelin stars of Hungary will increase again. For quite a long time, it seemed that the gastronomical development of the country has temporarily stopped since in 2017, no Hungarian restaurant got a new star. Furthermore, one was even taken away from the Tanti Restaurant of Budapest. However, the fact that the capital was the venue for such an important event did not mean anything, given that the Hungarian Tourism Agency organised the gala, and not the Michelin team. 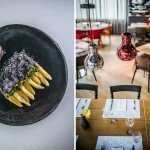 There have been some guesses about which place is likely to receive a Michelin star, and while experts voted for the Arany Kaviár, the MÁK, the St. Andrea Restaurant and the Babel Budapest, others said that these days, the Michelin team appreciates the aspiring street food stands and their culture, too. 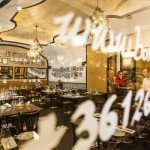 Therefore, it was not surprising that the Stand 25, the restaurant of Tamás Széll and Szabina Szullo, was also among the recommended places of the guide which eventually received a Bib Gourmand award. Although the stars are always judged to the restaurants well before the ceremony, the final results rest in obscurity and are only revealed in the framework of the ceremony. Because of the gala, more than 100 Michelin-starred chefs travelled to Budapest from Europe who were welcomed with typical Hungarian dishes at the Belvárosi Piac (Downtown Market) in Budapest. Such events can also help popularising Hungarian gastronomy and tourism and introduce some unknown ingredients used in the Hungarian cuisine to the arriving experts. 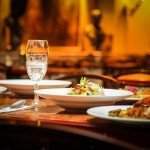 In Hungary, it is only restaurants from the capital that appear in the Michelin Guide, although the gastronomy of the Hungarian countryside has developed more dynamically than the one in Budapest in the last few years. What Hungarian professionals would like to achieve in the future is to make international experts visit bigger cities in the Hungarian countryside and at Lake Balaton in order to include them in the Michelin Guides.